These bowls are straight forward and simple. No fussy small parts to clean. Perfect size for little ones. Long lasting, I've had them over 2 years and they've survived with no damage at all. Inexpensive and definitely worth it. These bowls are fantastic from weaning to breakfast for my 4 year old. They are the perfect size for carrying around in the changing bag for weaning baby but my 4 year old son still uses them for breakfast cereal. They are cheap too for a 3 pack! Wash great and dishwasher safe. 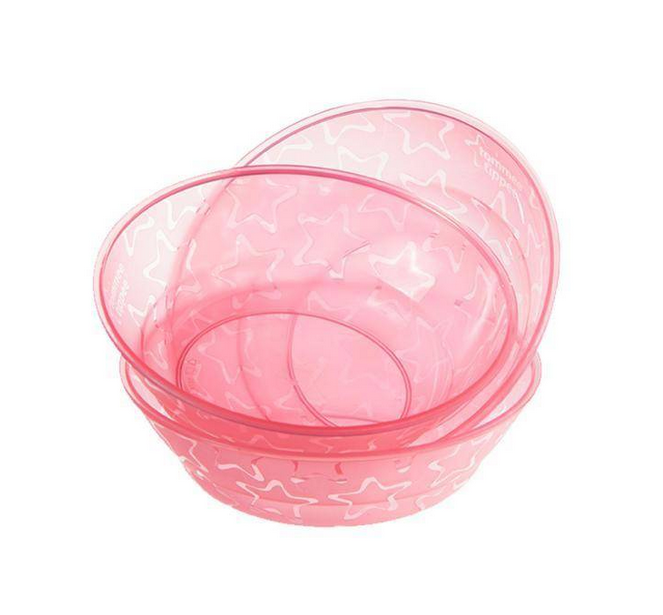 love these bowls they are cute stylish and overall a good food portion size from weaning to toddlers. would seriously recommend these bowls. This bowl is a great size and easy to carry in bag for a weaning little one. It is easy to clean and maintain with a simple design. Perfect size for main meals or a selection of snacks either at home or on the go. 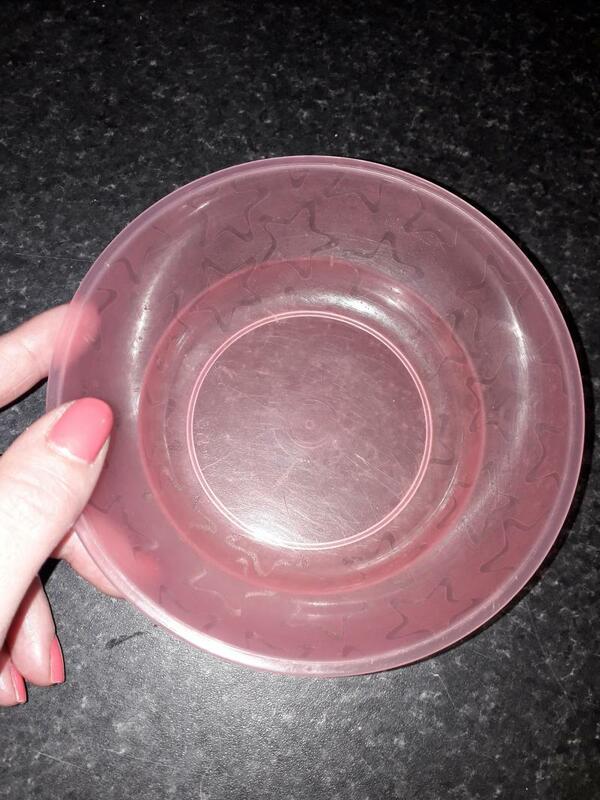 We used these bowls for weening, my little girl is now 3 and still uses them for breakfast cereal or snacks. 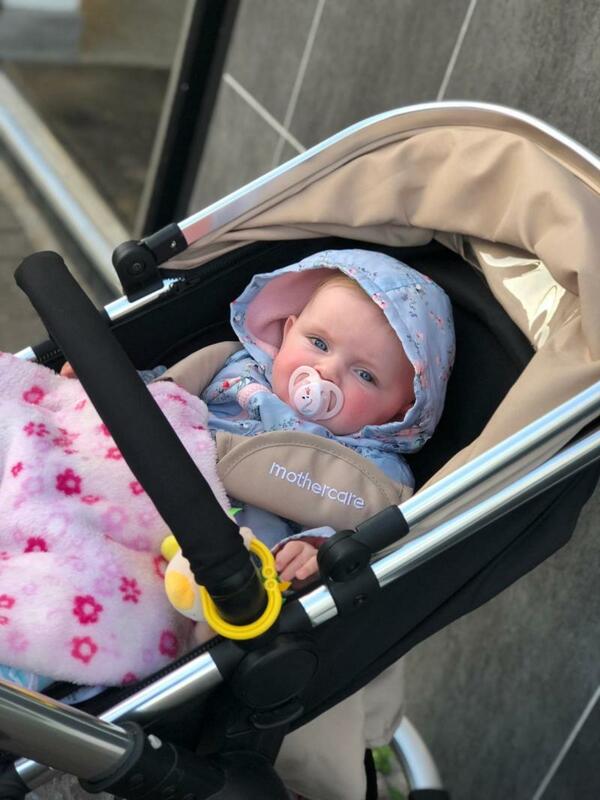 The designs are simple but effective, they are great for weening as the wide rim make it easy to get food out of and food cools down quicker as it is spread out. I will be purchasing a new set for my baby boy when he starts to ween. Not to high so baby can reach in easily. My daughter has been baby led weaned from the start instead of traditionally led and these bowl are pretty perfect for her, in height and size, they just stain with beans etc so easily. Just a little suggestion May be adding a silicone ring at the bottom to help prevent children laughing their bowls of the table. 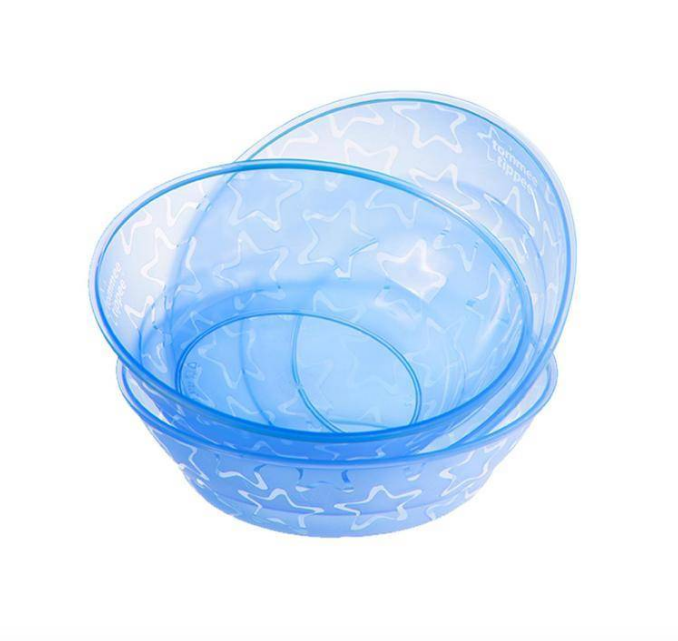 These bowls are an ideal size and fantastic for the microwave. They don't get hot to the touch and if you pair them with the Tommie Tippie sucker mat they are excellent at preventing dinner all over the place. These were the first bowl I bought when I started weaning my daughter and they are quite good bowls but a little shallow for my liking. I keep them as backups for when we go to grandparents houses. I love these. I picked some up from Poundland and there great. My daughter can feed herself using these. Great for snacks and out on the go ! I would definitely buy these again in the future as we took them on holiday and lost a few. But they were great on the plane ! I used these bowls when my son was weaning 3 years ago. I will be buying again for my daughter. They’re great in the microwave. Never had any issues with them. We use these all the time and so far they've held up great. They wash well and so far no stains etc. They are so handy to throw in the lunch bags to for meals on the go. We've used them in the microwave and dishwasher too. I bought four of these in Poundland! £1 each I believe. Lovely light pink colour, good size, plastic so if dropped wont break, or chip. All round good buy! Used these bowls with both my children. Love the size, pink and blue colours and pattern on them. They're not too expensive either and they're a brand I definitely trust. This one's are going strong after 3 years we still have them floating around. Bought these four years ago with my first born! Still using them now! They go in the microwave & last! Never used in dishwasher? But easy to hand wash good size. Brilliant value for money, purchased mine in baby event in Adli. I have used on both my girls so are long lasting. Colour doesn’t fade or discover at all. I would definitely purchase these again. 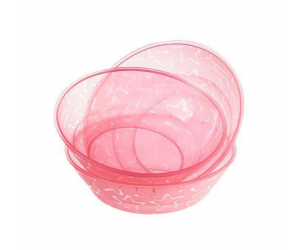 This bowl are great whether you are doing the traditional style weaning or doing baby led weaning. They also sell these bowls in Poundland in a pack of 2. The Tommee Tippee Essentials Basic Bowls can be used on their own (or with the tommee tippee Magic Mat) for less mess and less stress. Available in blue, pink and orange.